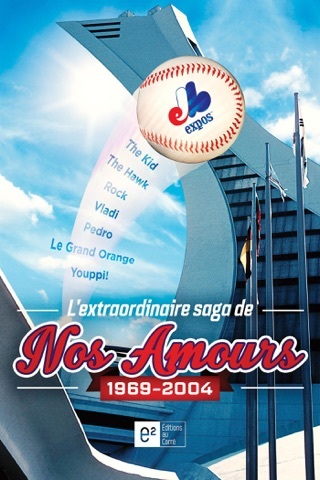 2014 is the 20th anniversary of the strike that killed baseball in Montreal, and the 10th anniversary of the team's move to Washington, DC. But the memories aren't dead--not by a long shot. The Expos pinwheel cap is still sported by Montrealers, former fans, and by many more in the US and Canada as a fashion item. Expos loyalists are still spotted at Blue Jays games and wherever the Washington Nationals play (often cheering against them). Every year there are rumours that Montreal--as North America's largest market without a baseball team--could host Major League Baseball again. There has never been a major English-language book on the entire franchise history. There also hasn't been a sportswriter as uniquely qualified to tell the whole story, and to make it appeal to baseball fans across Canada AND south of the border. 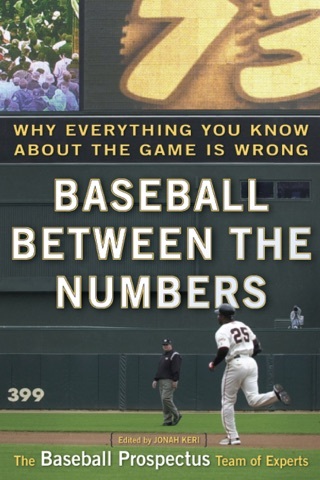 Jonah Keri writes the chief baseball column for Grantland, and routinely makes appearances in Canadian media such as The Jeff Blair Show, Prime Time Sports and Off the Record. 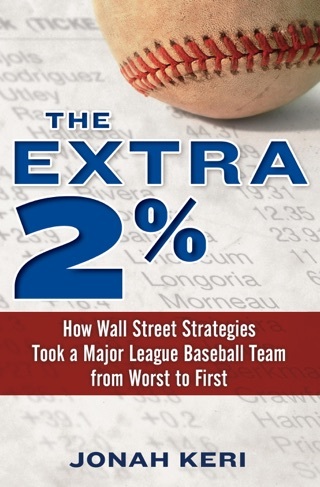 The author of the New York Times baseball bestseller The Extra 2% (Ballantine/ESPN Books), Keri is one of the new generation of high-profile sports writers equally facile with sabermetrics and traditional baseball reporting. 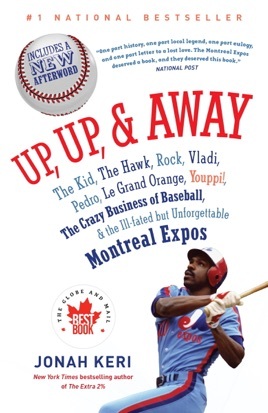 He has interviewed everyone for this book (EVERYONE: including the ownership that allowed the team to be moved), and fans can expect to hear from just about every player and personality from the Expos' unforgettable 35 years in baseball. Up, Up, and Away is already one of the most anticipated sports books of next year.